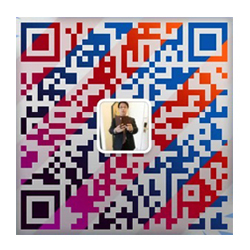 Jiangsu Oliga Electronic Technology Co., Ltd..
Jiangsu Oliga Electronic Technology Co., Ltd. was founded in 2005, located in Nantong City, Jiangsu Province, covering an area of 160000 square meters is China's welding machine and cutting machine manufacturing industry leader. 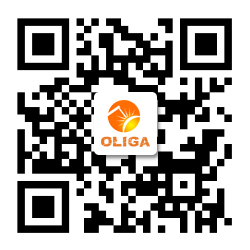 As a professional manufacturer, Oliga has its own R & D team, laboratories, quality testing centers and efficient production lines. Sign up to receive email updates about OLIGA products,promotions and more.